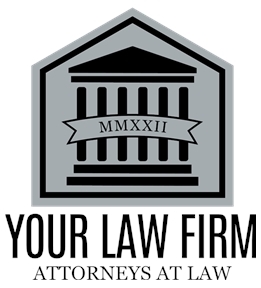 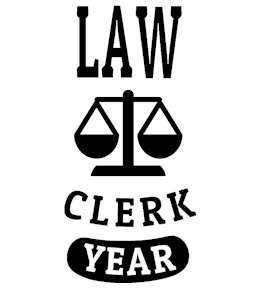 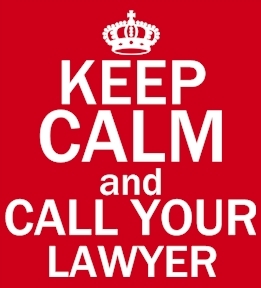 Design your lawyer tees online. 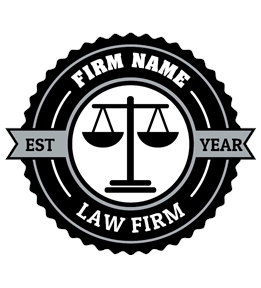 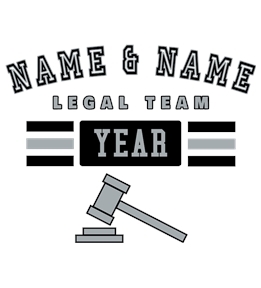 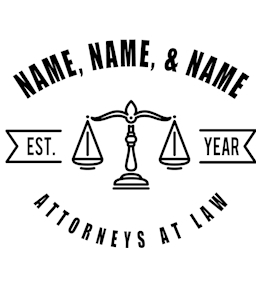 Start from one of our lawyer templates or design yours from scratch! 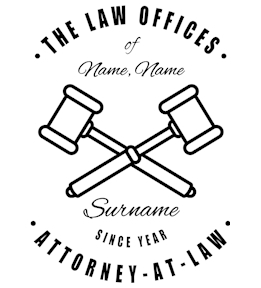 Create custom t-shirts for that lawyer your can't ever buy for or for your entire law office at UberPrints.com. 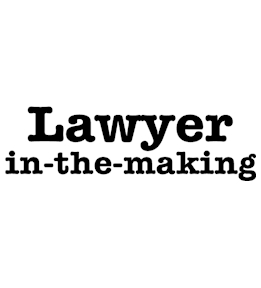 Give the perfect, custom gift to the upcoming lawyer with an "I passed the BAR... and then passed out at the bar" tee or "Lawyer in the making" shirt. 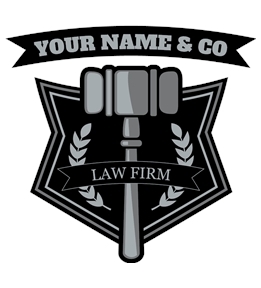 Get your entire law office looking sharp with their custom lawyer polos or t-shirts. 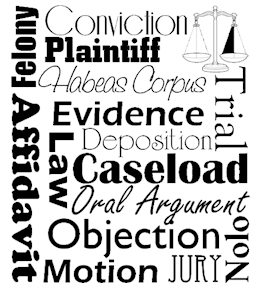 Three printing methods are available when designing your lawyer tee shirts. 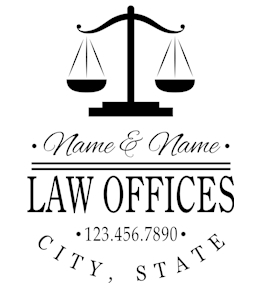 Digital prints allow for single or small shirt orders, while screen prints and embroidery are for the larger bulk orders for your law office. 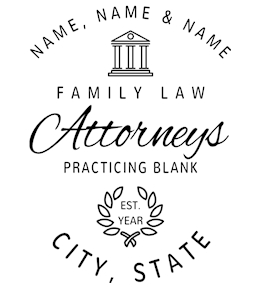 Select your product, design using UberPrints clipart or by uploading your company logo or images, then order your custom lawyer t-shirts right online without leaving the office!